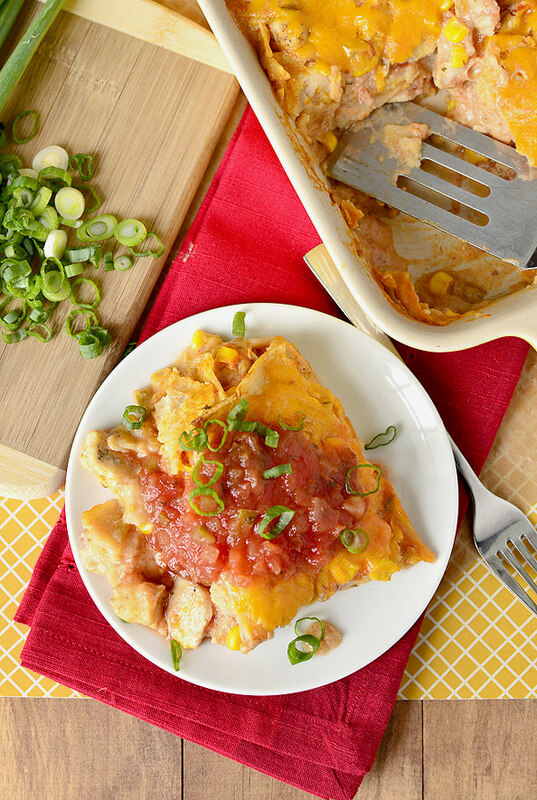 Lazy Girl’s Chicken Enchilada Casserole is perfect for nights you don’t feel like cooking. Throw all the ingredients into a casserole dish then bake. Easy! Ben and I have been busy, busy, busy! 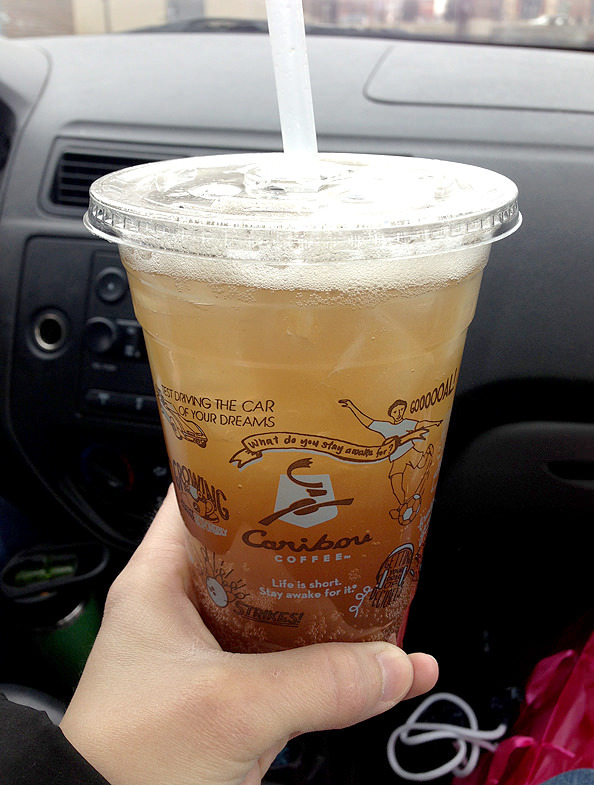 I am so thankful my sister-in-law Kerry took me pre-baby registration shopping on Friday afternoon because Saturday morning Ben and I zipped over to Babies-R-Us (stopping at Caribou for a Fizzy Black Peach Tea first, of course!) then registered in about an hour and 15 minutes. Guarantee that would have taken triple the amount of time had she and I not gone beforehand and filled up 4 (FOUR!) notebook pages with recommended registry items. Thank you x 1,000,000, Kerry! Armed with her helpful knowledge, I kind of wanted to help a few other couples in the store who looked as bewildered as we would have felt, but alas, we still had to register at Buy Buy Baby next. Towards the end we both started feeling a little – nay, seriously – loopy, hence the rubber-duck police squad I felt our child must have for bath time which made the registry, and the tub of cheese balls that Ben tried to scan because, well, he was hungry. We got similarly cracked out when registering for our wedding, which is how sour patch kids and car-seat back massagers ended up on the list. Right. Afterwards we rewarded ourselves with a nice lunch at Cool Basil. I can’t believe I forgot to mention it when listing off my favorite local restaurants the other day, as it’s one of the best Thai spots in town! Their Pad See Ew is so delish, but I was feeling the Sweet Basil Stir Fry on Saturday. 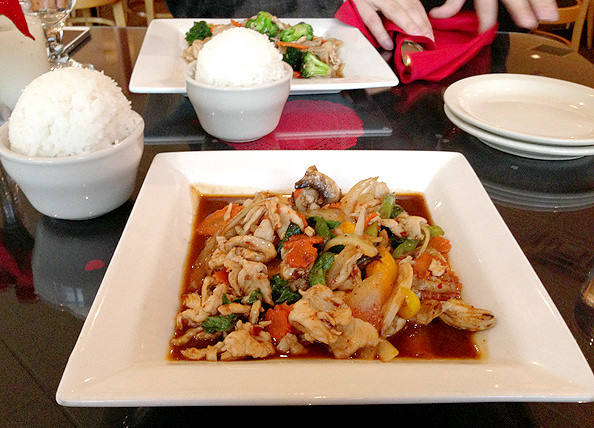 Sweet chili sauce stir fried with veggies, sweet basil, and chicken, served with steamed rice. I ate every last drop. We came home and crashed for a few hours, then ordered This is 40 off On Demand (too tired to even go to Redbox!) later that night. HIGH-larious! Have you seen it? Ben and I were both cracking up the entire time. There’s really no plot, but Paul Rudd and Leslie Mann are hysterical. Definitely recommend. By the time I made it home neither Ben nor I were in the mood to cook dinner, but didn’t feel like take-out out either. Luckily I had gotten all the ingredients to make Lazy Girl’s Chicken Enchilada Casserole at the store and was able to throw it together in a jif. 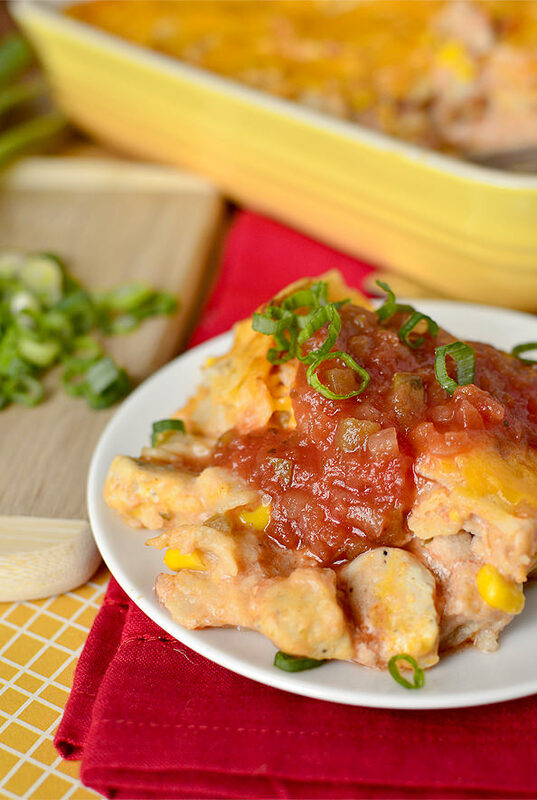 Toss fridge and pantry staples including enchilada sauce, salsa, chicken, green chilies, and torn corn tortillas in a bowl then spoon into a casserole dish, top with cheese and bake. Perfect for those days when you don’t have the time nor energy to cook anything elaborate for dinner, but still want a home-cooked meal. It’s not the prettiest thing in the world, but the taste more than makes up for it! This is the “classic” version of the Green Chili Chicken Enchilada Casserole I made last year, and similarly it was a hit not just because of how easy the dish is to throw together, but also because it’s satisfying, and really, REALLY good. Thick, creamy, and totally hits the spot! 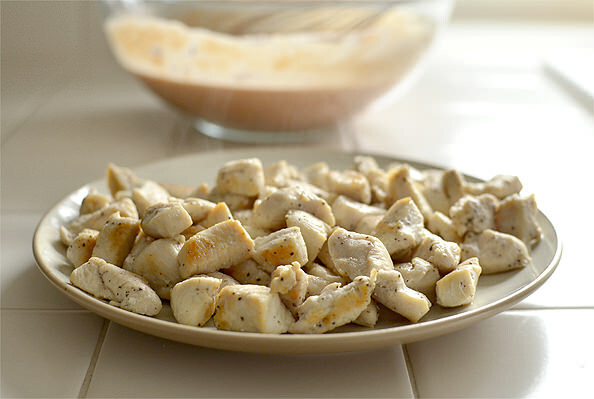 Start by sauteing 1lb chicken breasts cut into bite-sized pieces and seasoned with salt and pepper in nonstick spray until cooked through, then remove to a a plate to cool slightly. You could totally use leftover grilled or sauteed chicken here, too. Next add 1 cup low-fat sour cream. And 3/4 cup jarred salsa. 4oz diced green chilies, and 1 cup frozen –> thawed corn. I just tossed the corn into a strainer and ran it under cool water for a minute. You could also use canned corn if you’ve got that on hand. Now turn your attention to the corn tortillas. 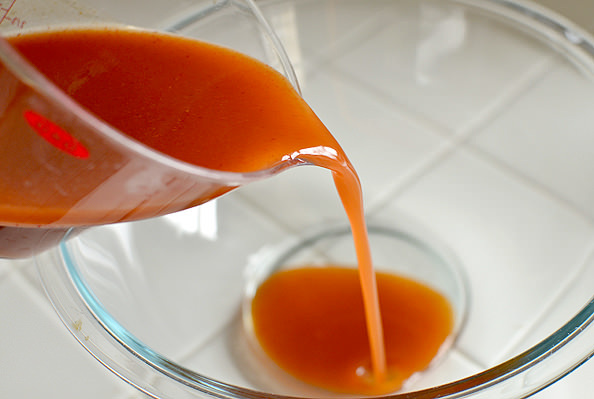 My favorite part of an enchilada. Count out 12 gluten-free corn tortillas then tear them into pieces, or do like I did and keep folding the tortillas until they form little triangles to rip apart, then stir into the mixture. Sprinkle the top with 1 cup shredded cheddar cheese then bake at 350 degrees for 25 minutes, or until golden brown and bubbly. Scoop then serve with your choice of toppings! 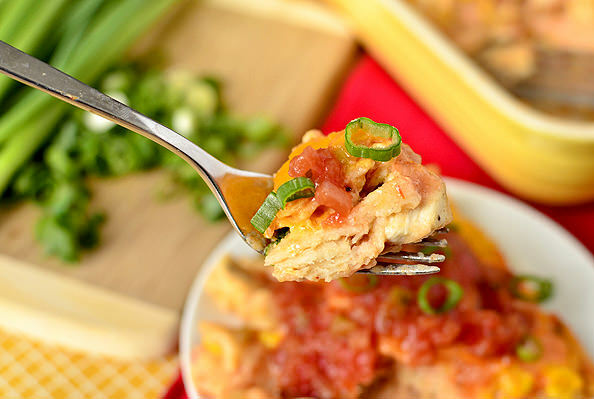 Lazy Girl's Chicken Enchilada Casserole is perfect for nights you don't feel like cooking, but want a home-cooked meal. Throw all the ingredients into a casserole dish then bake. Easy! Preheat oven to 350 degrees. Season chicken with salt and pepper then saute in a large, nonstick-sprayed skillet over medium-high heat until cooked through. Remove to a plate to cool slightly. 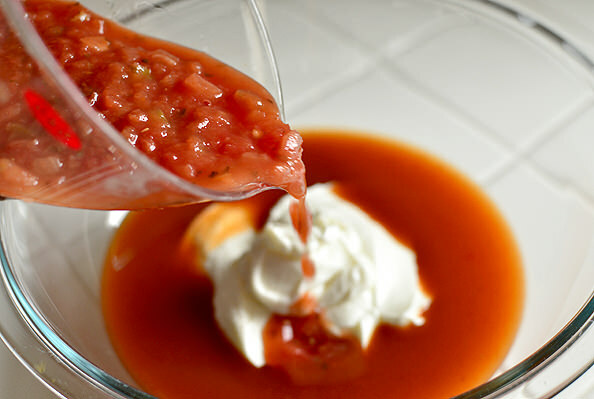 In a very large bowl add enchilada sauce, sour cream and salsa then whisk to combine. Add cooked chicken, corn, and green chilies then stir to combine. Add corn tortillas then stir to combine. Spray a 9x13" casserole dish (or 2 smaller baking dishes) with nonstick spray then scoop mixture inside. 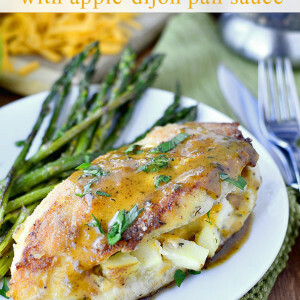 Top with cheese then bake for 25 minutes, or until golden brown and bubbly. Let rest for 5 minutes before serving. Top with green onions and salsa, if desired. Hope you enjoy, and happy Monday! Mine usually does too! I’ve been bad lately with eating not-so healthy/really random meals when I don’t feel like cooking though, so this week I’m trying to get back on track! That’s the same boat I’m in right now too! I should start stocking the freezer with pre-made sauces, etc so I can have quick meals ready to go like you! I make something VERY similar to this! And as an added benefit – it freezes beautifully. Simply take the prepared (but not baked) casserole and freeze it. When you’re ready to eat, thaw overnight in the fridge and then bake like normal. Recipes like this are helpful when you’re pregnant! Make two – eat one – freeze the second. 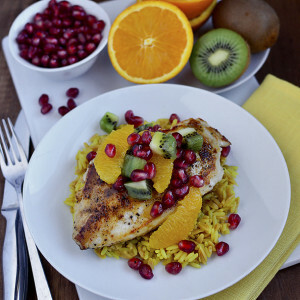 Then you’ll have something waiting in the wings for the next time you’re too tired to cook or for after the baby comes! 23 weeks pregnant here and I said this weekend, no more takeout for this gal. I cooked a whole chicken yesterday, just so I could shred it for other meals throughout the week. With a 4 1/2 year old in Karate, baseball, and swim lessons, it’s almost impossible to make dinner throughout the week since my husband and I both work full time. Not to mention the total lack of motivation due to pregnancy. Thanks for a quick and easy meal idea! Are you working from home now, Kristin? Full-time blogging? I remember the switch from Meredith to Living History Farms, but hadn’t remembered reading about moving on from there. Congrats if you are! 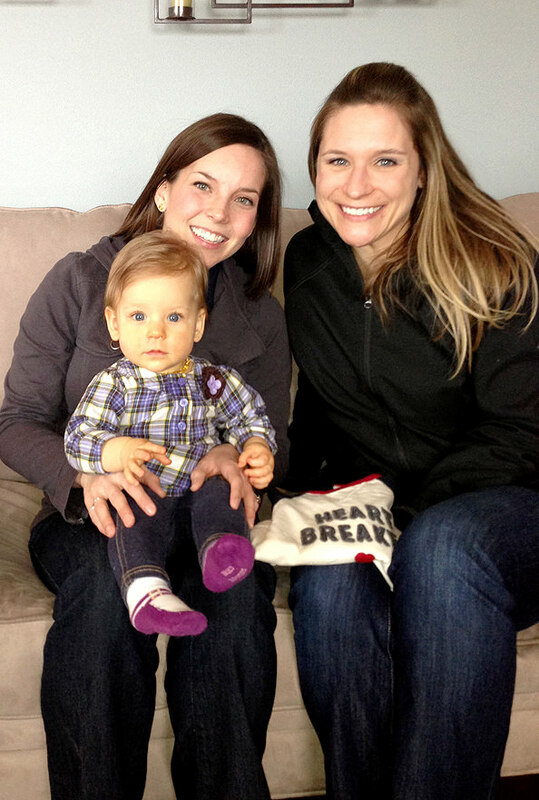 And congrats on that little baby…. how exciting!! How awesome for you personally, professionally and your growing family! Congrats! I’ve been wondering this same thing too, but didn’t want to seem too nosy. Hurray for doing what makes you happy! I wish I had your notes on what to register for! I live in KC now and don’t have any close friends that have kids. Registering this weekend should be interesting… I have ideas, but I doubt we will get through it all in an hour and fifteen minutes. That is impressive! 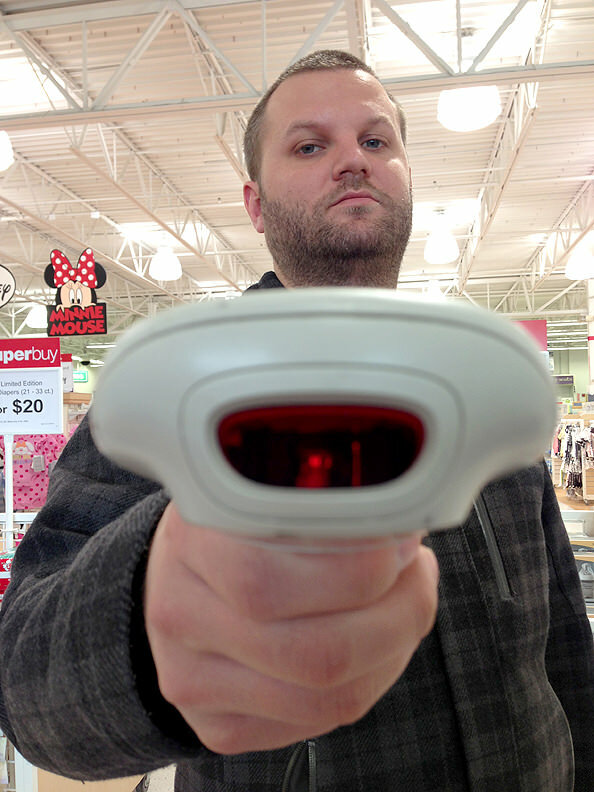 They will have a checklist for you when you start scanning items – I think that will be really helpful! I should also type up the list she gave me, it’s truly a great resource. I’ll see what I can do in the next couple of days!! I would LOVE a list too! I’m registering this weekend also and feel so clueless and overwhelmed! Do you mind me asking why you registered at both Babies R Us and Bye Bye Baby? Do they carry different things? We registered at both for convenience for our shower guests (if they have one closer to them than another for instance) but also because you get a percentage off whatever is left on your registry if you don’t receive it as a gift. It’s just nice to have the discount at both places! Going to make this for sure! After making your lazy girl lasagna a couple weeks ago, this one sounds great too. I love “lazy” meals like this! I loved “This is 40”, it was SO funny! I didn’t like the going on 40 movie. Maybe it was because I watched it by myself when I was really tired haha. I also thought it was really long! Over 2 hours! Oh my goodness that looks YUMMY. My least favorite part of enchiladas is having to roll them all up and I fail miserably at it. This is so quick and easy! I’ll have to make this for the boy. I also want to see that movie so bad, ever since I saw the previews. It looks so hilarious and that couple is so funny! 2/$1 Chobani!???? Good golly how I do miss Hy-Vee! I saw “This is 40” in the theaters, and a girlfriend and I rented it this weekend and watched again. It is SO funny – definitely one of those movies I will be watching over and over and over! 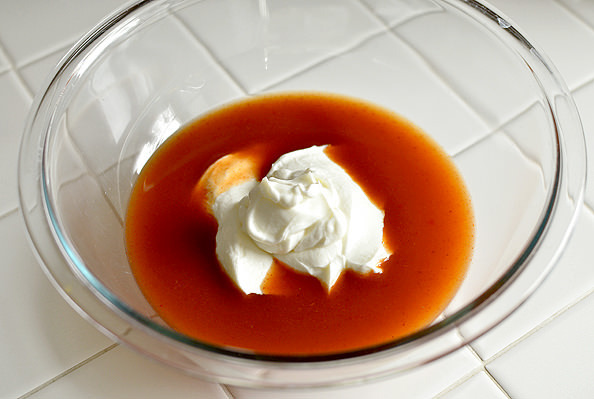 Love this recipe – so easy! Can’t wait to try :) Also, very jealous of the 2/$1 Chobani! I’ve never seen them priced that well here in DC! Chobani 2/$1, I just stocked up at HyVee when they were $0.99 or $1 and at another store that had them for $0.88. Were they close date or were they all 2/$1? I was just at HyVee yesterday and did some major grocery shopping but I may have to go back tomorrow to check, maybe I will call first. My kids love “Mexican casserole” so we have it frequently, never really following an exact recipe, but my basic “recipe” is very similar to yours! I also add some black beans and sometimes roasted veggies and then we serve lettuce, corn, black beans, tomatoes, salsa (we like HyVee’s mango salsa, avocado, guac, roasted sweet potatoes/veggies. My 6 and 7 year old love to assemble their own dishes and gobble it up! 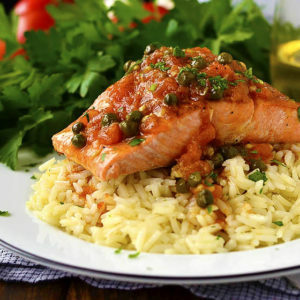 Aren’t you excited for your little guy to eat dishes like this? I’ve been wondering about this is 40, thanks for the review. We feel asleep during Jeff, Who Lives at Home the other night and I made it through Lost in Translation, we have a hard time finding movies that we think are worth staying awake to watch! Glad to hear that baby registration was successful, I know how overwhelming it can be! You think you need it all and then you don’t know until after the baby is born what is a necessity and what is a total waste of money. Things like the wipes warmer and bottle warmer we did use for awhile with the first but I don’t think we even used them for the second a year later. Glad your pregnancy is going well, thanks for sharing with us! I can’t believe you found Chobani for that cheap! I wish! This dish looks so yummy! I am adding this to the weeknight list. Umm 2 for $1 Chobani? I am stoked when I find them on sale 10 for $10! Lucky you! And I love casseroles like this. 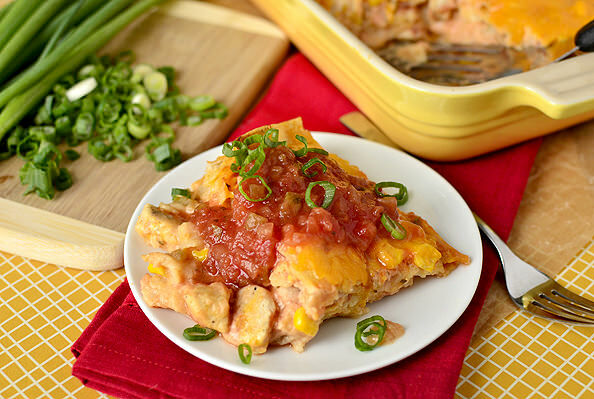 My mom has always been the casserole queen, so they are the ultimate comfort food dishes! I will NEVER forget registering for my oldest. I had NO clue what an undertaking it would be and while my husband was excited for the baby, not so much the baby stuff, so I went completely by myself. About two hours in I dragged myself and my big belly over to the rocking chairs, plopped down and cried. I thought it would be fun. And it was for the first 20 minutes or so. Then it was just overwhelming lol Kudos to you for being so organized about it and bringing in back up! Luckily for me some poor employee took sympathy on me and reminded me that I didn’t have to register all in one day and could come back to finish another time. So embarrassing! I watched that movie with two of my sisters and their husbands this weekend. It was hilarious!! Your niece is just TOO cute!! 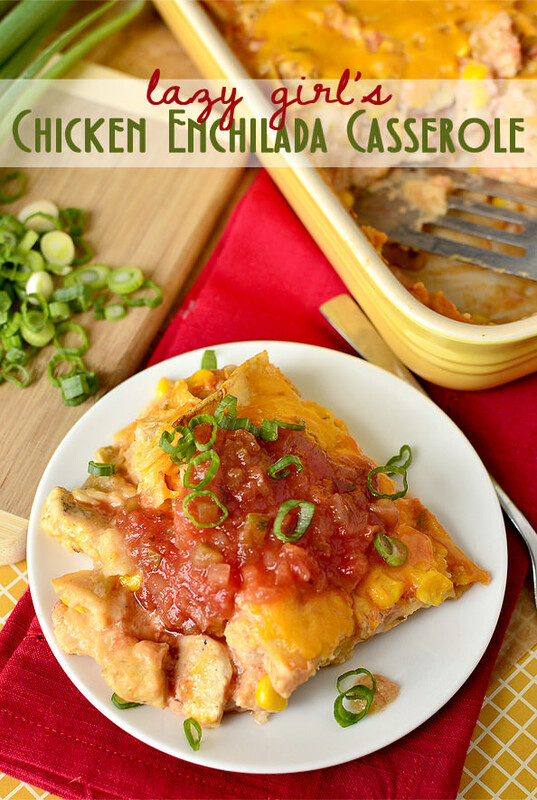 I made a vegetarian version of your Green Chili Chicken Enchilada Casserole last week and it was phenomenal! I ate the leftovers for lunch today and they were just as good :). Guaranteed you won’t use half of what you registered for. I don’t remember if you said if you were having a boy or girl, but if you are having a boy you will probably actually get stuff off your registry at your baby shower, and if you’re having a girl you probably won’t. Just be aware. I am currently 27 weeks pregnant and while that casserole looks delish I probably won’t be able to indulge. Anything with a little kick gives me indigestion. I made rosemary and lemon potatoes and chicken for dinner the other night and it hurt all day. I am seriously impressed with your ability to keep up a food blog while pregnant! I boycotted the kitchen during my 9 month stint. Food aversions are no joke. P.S. This literally make my tummy rumble. I know, I was so lucky not to have any food aversions. I don’t know WHAT I would have done! Recommendations on registering are so helpful. I almost cried the first time I went in to Babies R Us and stared at the car seat section bewildered. The book Baby Bargains was a sanity saver for me! 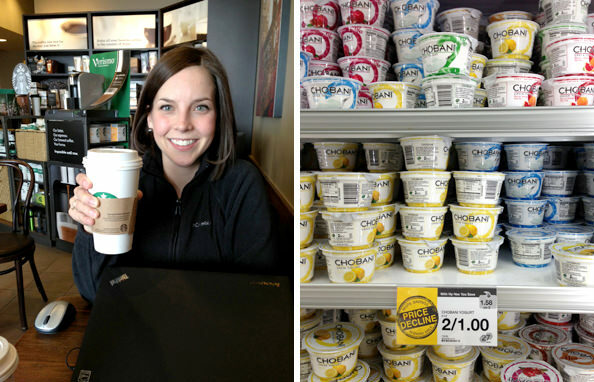 What a deal for the Chobani! This casserole looks great. What do you think about subbing black beans for the corn and or flour tortillas for the corn tortillas? I think the black bean swap would work great, but not sure about flour tortillas. Thinking they might get a bit soggy, but maybe not?! 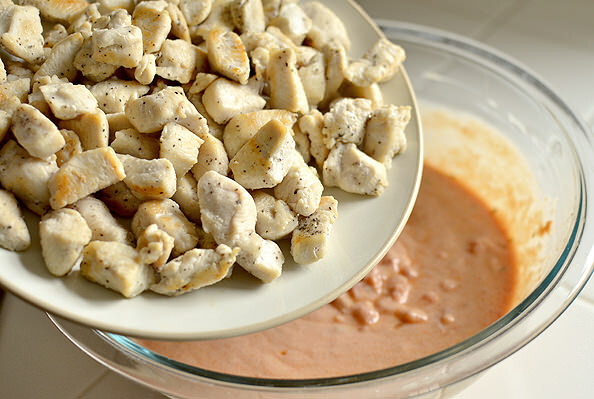 How do you think this recipe would work with leftover cooked chicken? It is such a joy to read all of the comments from all the lovely pregnant women – and those who have had babies in the last few years. 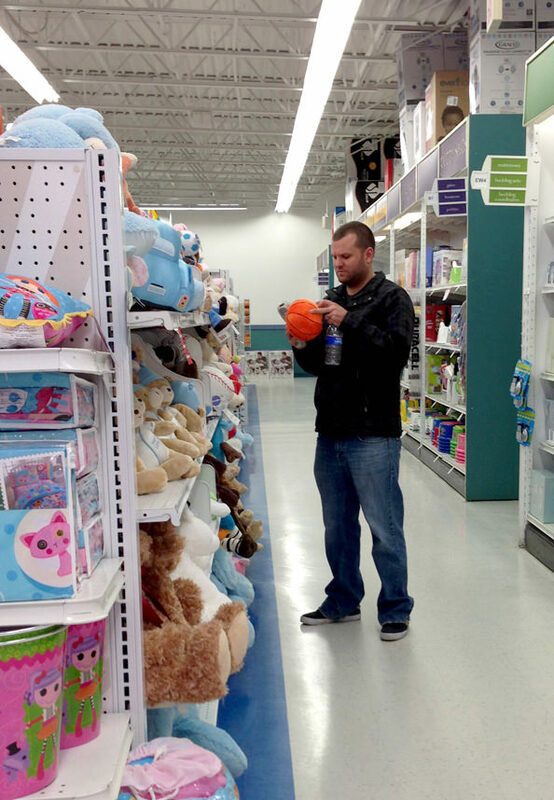 Do you know that in the 80’s, there was no such thing as registering for baby things? Yep, back in the dark ages. And that shopping at garage sales for baby clothes was HUGE. As a thrift-store employee, I would recommend going to a thrift store for AMAZING finds. It is truly the way to go for those who want to save a couple of bucks. Now, on to this recipe… it is another that I will keep. Kristen, you have a gift for coming up with recipes that work with anybody’s kitchen – with ingredients that most can find either in their pantry or in their local grocery. Yum. Thanks again from one of your older readers. Keep ’em coming. And take a nap at least once a day if you can. Napping is a good thing. This looks sooo good! 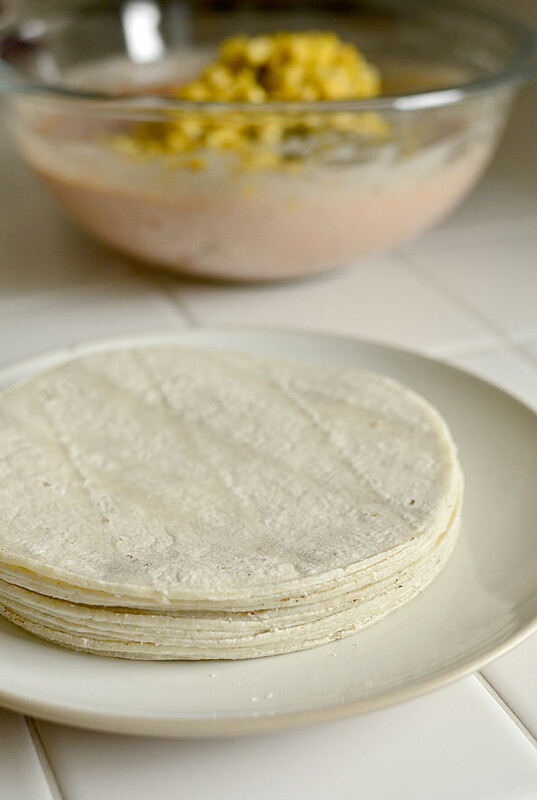 I love that you break up the corn tortillas because sometimes they are a pain to roll up. Yummy stuff! I know this isnt what your post is about but the price decline sticker made me laugh, isn’t it called a sale? 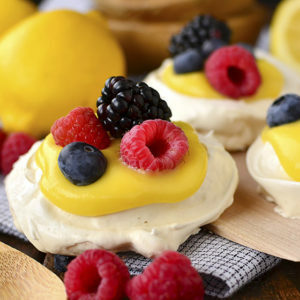 Yum this recipe looks amazing! I can’t get over how cheap Chobani is there for you. It is not so cheap here in Australia that’s for sure but still definitely worth it. YES!!! Go with Greek Yogurt or even just Dannon Plain Yogurt. I stopped buying sour cream ages ago and all we use is greek yogurt or other plain. My husband scoffed and scoffed and now thinks nothing of it. Plus, it’s SO MUCH BETTER nutritionally! This looks soo delicious! I love how you go step by step through the recipe and then give the summary. Its awesome! I have picked up so many recipes from your website. Your PF Chang lettuce wraps are a hit in our household! I love your stuff and this looks amazing. I am on WW and into week 3 but have found that most of your recipies fall with in my daily points. I actually put this recipie in to see that the points are 6 WW points per serving! Yummy! Here is the link for anyone interested. 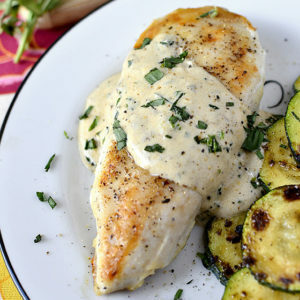 This is absolutley going on my menu plans for next week! Except I’ll be making it vegetarian, but I’m sure it will be just as tasty! Just started following your blog, and can’t wait to read more. Your pictures are gorgeous as well. This will be my dinner tonight. Think I’ll try subbing in some pork loin for the chicken, though…and maybe green enchilada sauce and salsa. So, okay, not the exact same recipe, but close. :) Thanks for sharing! Not like it hasn’t already been said above but my least favorite part of making enchiladas is rolling them up so this sounds perfect! Lazy or not Lazy these look fantastic! Made this last night and it was really good. I did use greek yogurt as a sour cream substitute (0% fat) and it slightly separated (or curdled or whatever you want to call it). Didn’t bother those of us eating it at all though. I did add black beans, onions and zucchini that I sauteed as well-so I’m not sure if that had any effect, but just wanted to let you know since you had mentioned wanting to use greek yogurt. Maybe I missed it or something but, when will we hear about the pregnancy and how you told Ben, etc?? So excited for you. I swear it was just yesterday you said “maybe” a baby in the next 5 years….. or it may have been circa 2009….. time flies!! As a new soon to be mom I’d love that list of what to register for as well!!! I feel like a lost puppy when I walk into babies r us! What did Ben order from Cool Basil? His dish looks pretty delicious too! I’m working from Clive this week and plan to order Cool Basil for supper one of these nights and I never know what to try! He got Pad See Ew – SO good at Cool Basil! I bought everything to make this tonight!! I LOVE how quick this will be – yet the boyfriend will come home to a home made meal. Love your site! I made this for dinner last night, and the first thing out of my husband’s mouth was “impressive!”. Haha, and that was coming from a man who usually detests anything involving the word “casserole”. Needless to say, he had seconds of this. Mine was actually a combination of your “Chicken Enchilada Casserole” and “Green Chili Chicken Enchilada Casserole” (I used all green sauces, but the same additions as in this recipe). Thank you so much for a very yummy recipe that will be added to our regular rotation! For a veggie option could you add black beans and take out the chicken? Would it still be good?